Hamilton Gardens Make this 3 bedroom ranch your forever home! Just refinished gleaming hardwood floors thru out the living room and bedrooms. Freshly painted thru out. Large eat in kitchen looking out over the back yard. 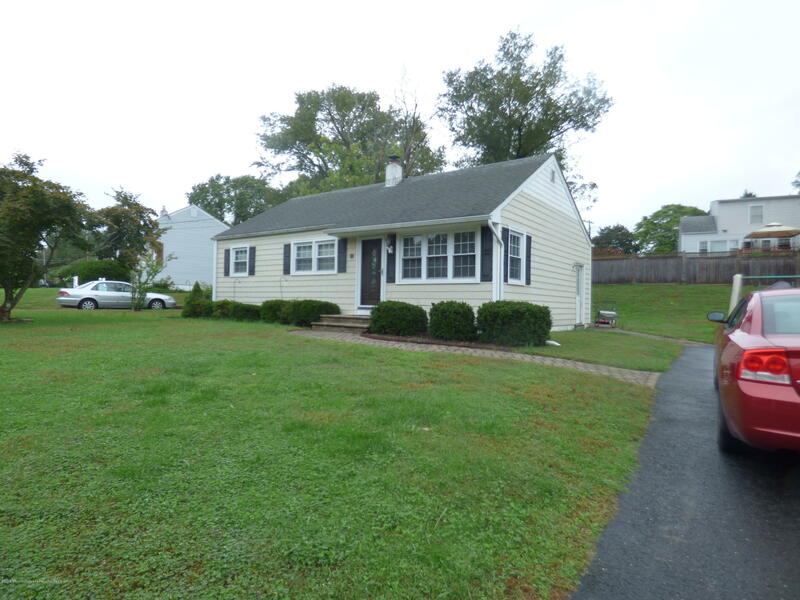 Full basement, thermal windows, Cedar Impressions vinyl siding, paver walk way, central air and located near beautiful Shark River Park. Convenient to GSP, Rt 18 & I95 and just minutes to the beach.New pictures coming soon! Tenant has moved out and seller is painting/etc and making this home shine again! !